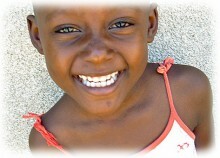 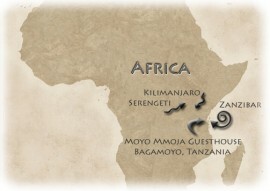 Do you want to visit Tanzania and experience the Swahili culture and African small town life? 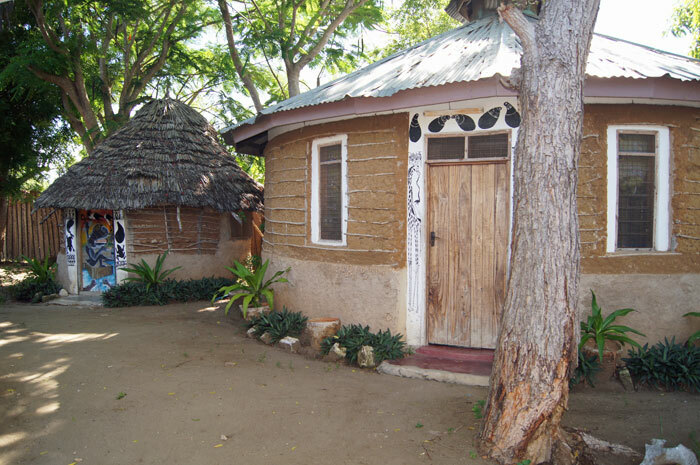 Staying at Moyo Mmoja’s Guest House is a golden opportunity. 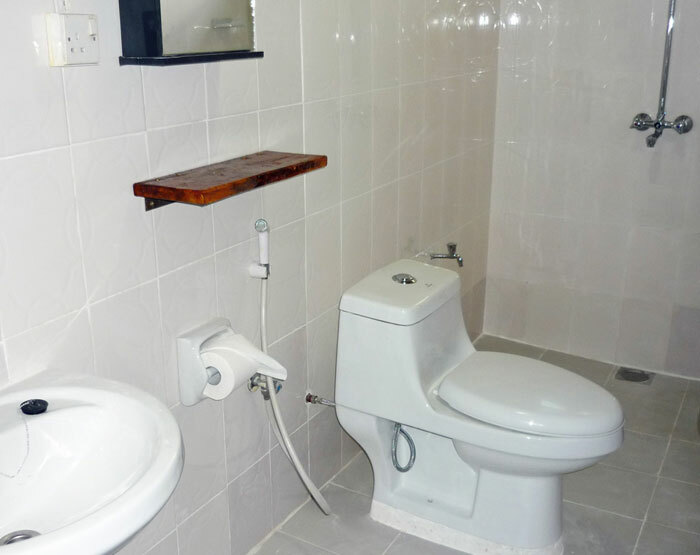 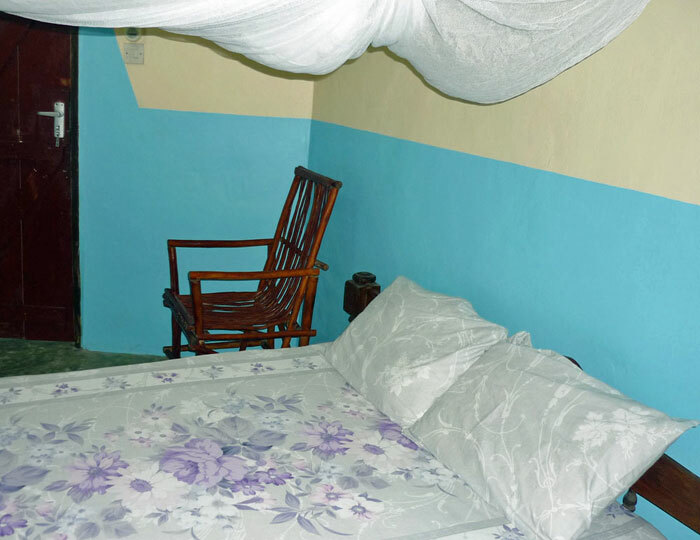 Moyo Mmoja Guesthouse offers budget accommodation in peace- ful and friendly Bagamoyo. 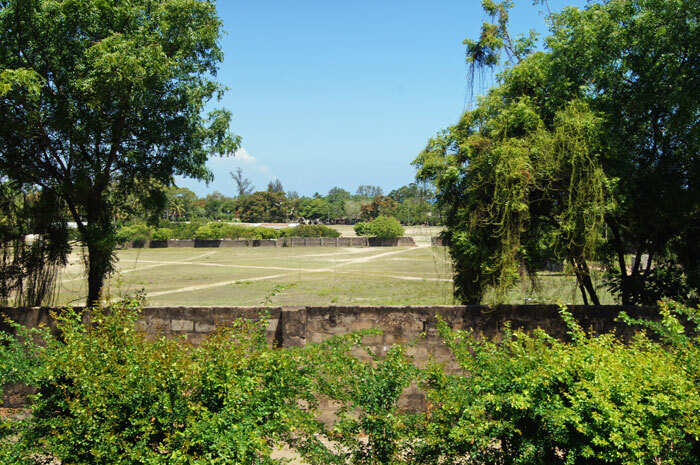 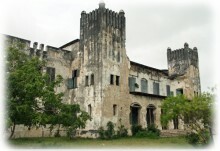 This historical small town is located on the beautiful coast of Tanzania – roughly 1 hour drive north from Dar es Salaam. 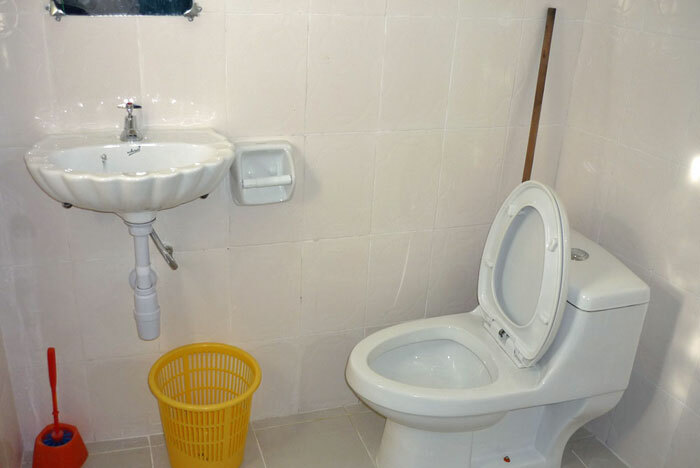 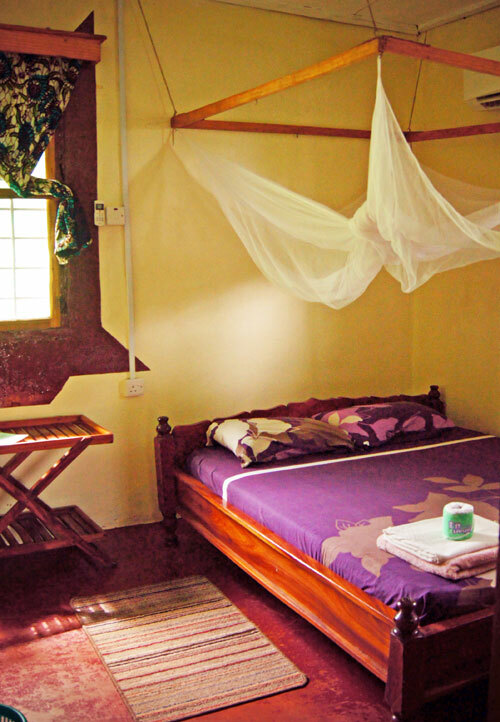 The Guesthouse welcomes people from all over the world that live here for shorter or longer periods. 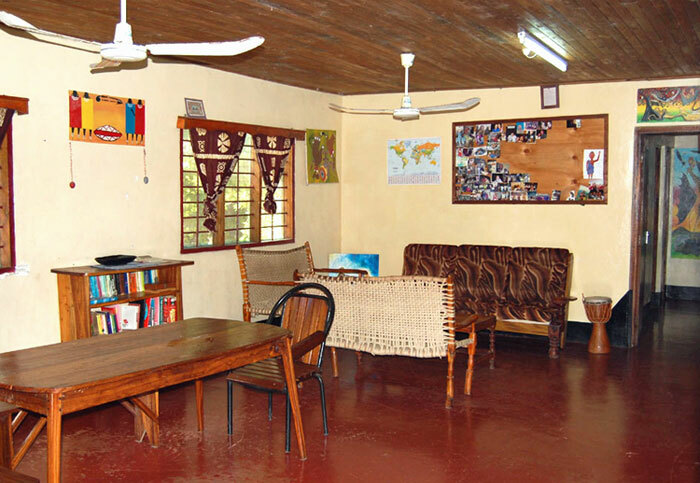 These are often students, volunteers, backpackers and regular tourists. 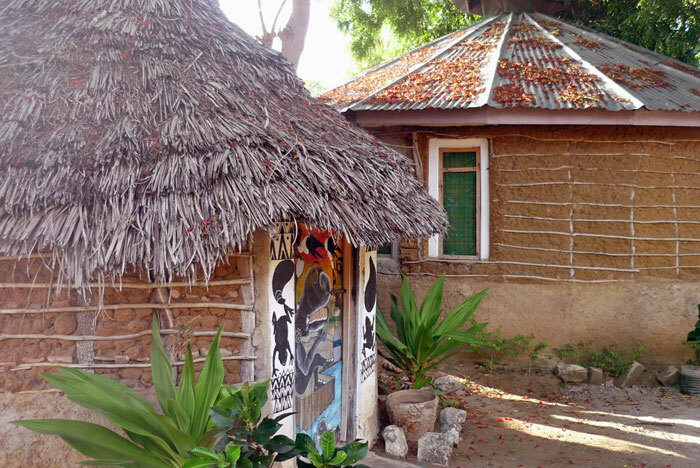 A great advantage that makes this is your home in Tanzania is the communal kitchen where you can make your own food bought at the market and in the small shops in town. 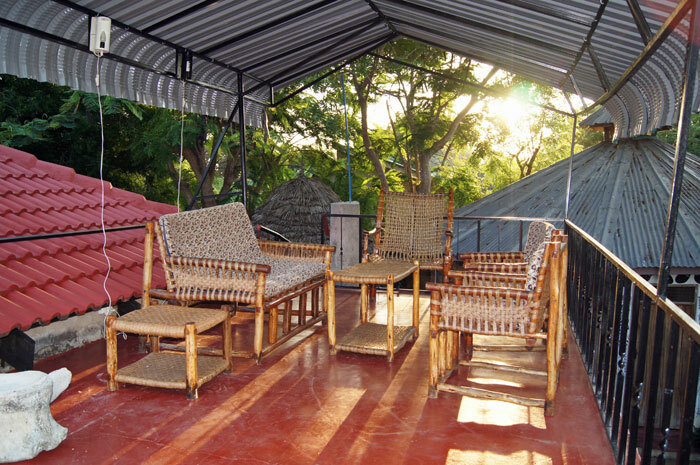 The food you can enjoy in the spacious living room, on the front porch or on the airy roof terrace. 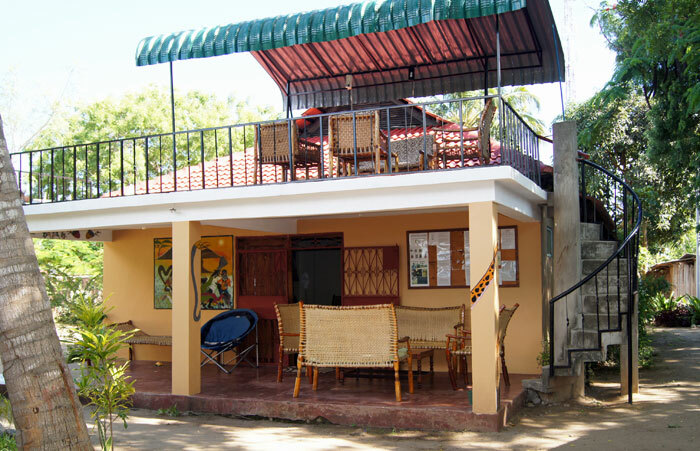 If you want to eat out, the friendly and helpful staff can give you directions to the best local dining places (like D’s close to the market or at PoaPoa in old town) – or you can visit the hotels along the beach. 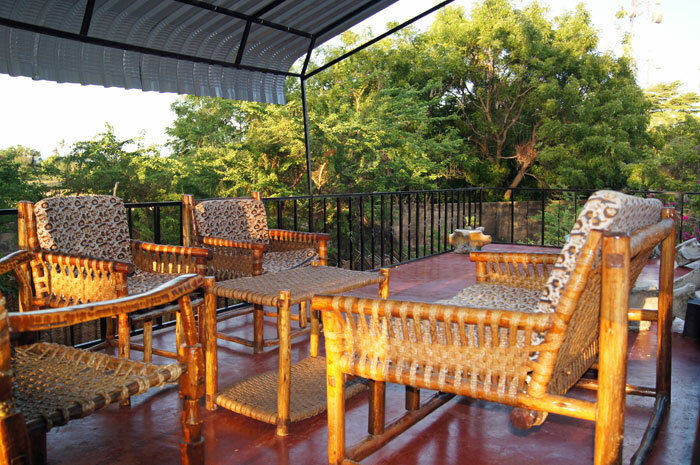 The Guesthouse is located on a small airy hill approx. 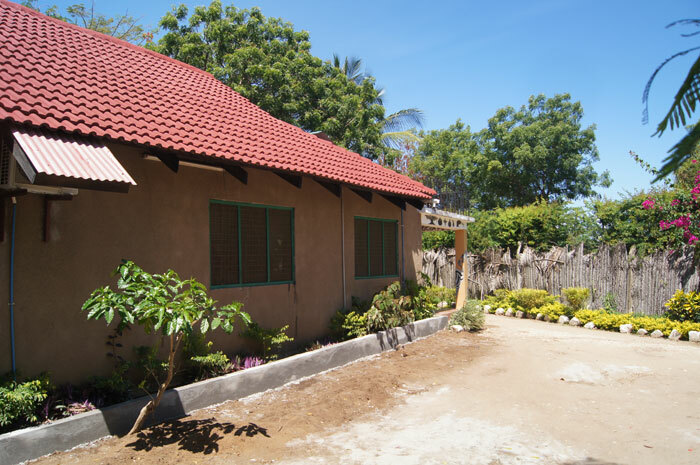 10 minutes walk from the town centre of Bagamoyo and roughly 10 minutes walk from the beach. 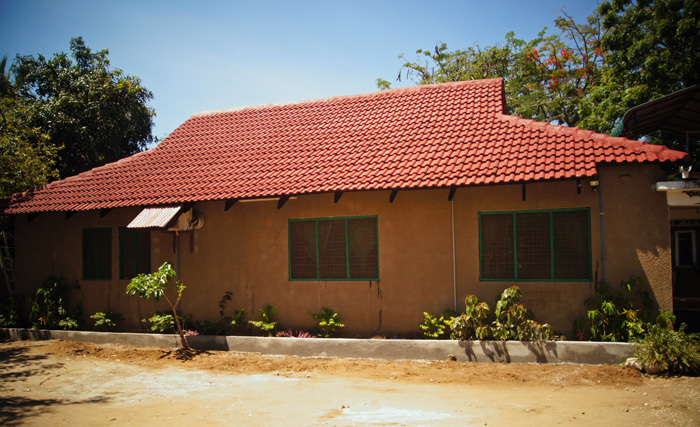 In addition to the main house’s three bedrooms with double beds (and optional air-condition), two bathrooms, kitchen, large living room and a porch, we have a smaller house with two bedrooms (double beds, self-contained). 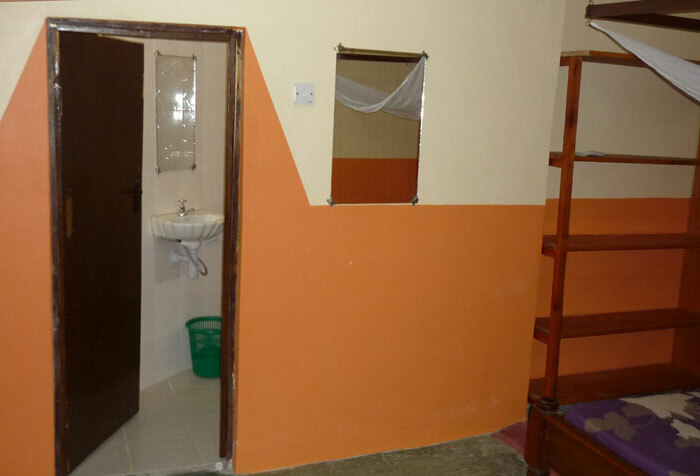 This small house and its rooms and bathrooms are refurbished in 2017. 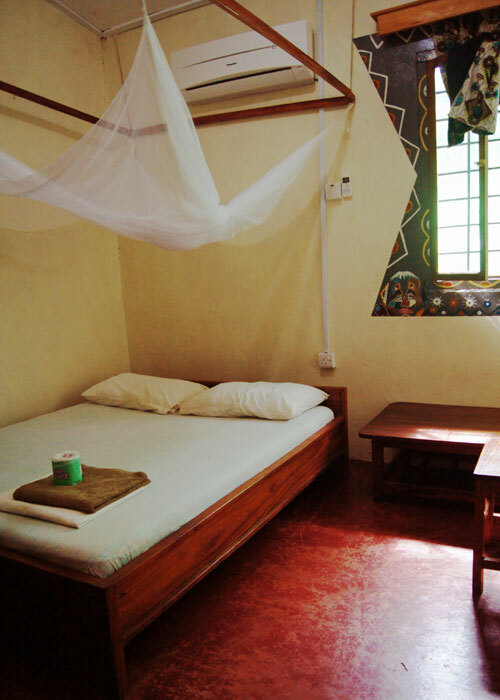 The Guesthouse also have a small, funny and nice traditional style self-contained cabin with a double bed that many guests enjoy living in. 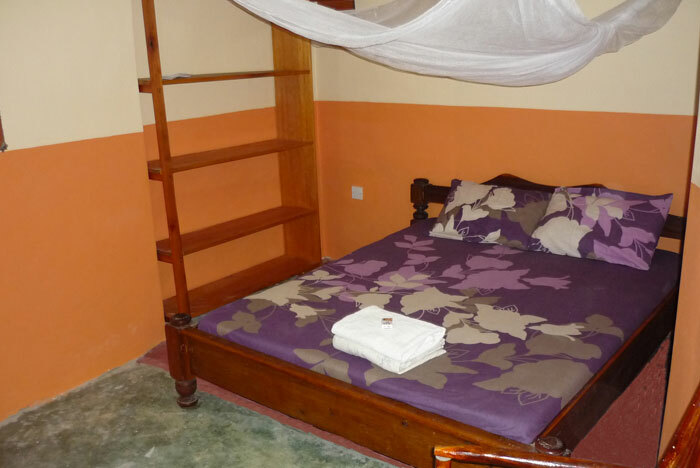 All rooms have fans and mosquito nets and we provide bed linen and towels. 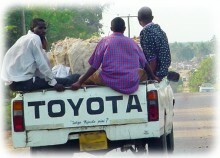 We can arrange for pick-up at Dar es Salaam International Airport or other locations in Dar es Salaam for a fixed price.